KINGSTON, Jamaica — Schedule and live streaming coverage from Jamaica high school Boys’ and Girls’ Champs 2018 at the National Stadium in Kingston, on Wednesday. Four finals are set for Day 2 of the championships and they will all come in the evening session. All four finals today will come from field events with boys and girls each sharing the scoring events. 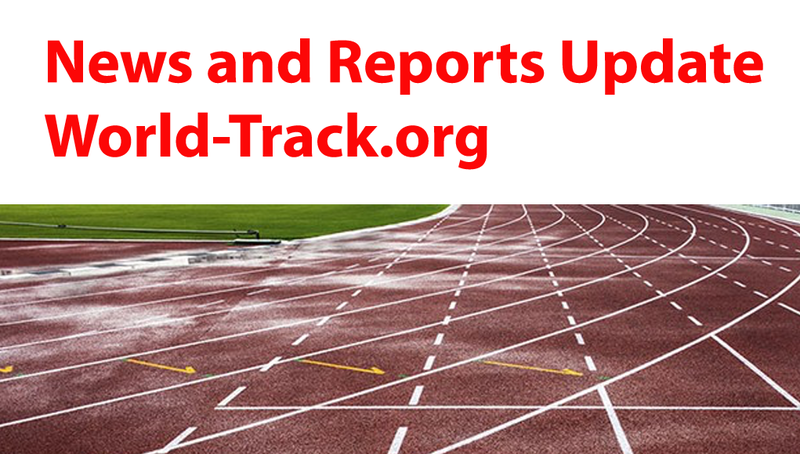 On the boys’ side, the Class 2 and Class 1 Long Jump are the finals on the schedule, while the Discus Throw for Class 1 and Shot Put for Class 2 are the scoring the events on the girls’ side. Among the other notable events on Day 2 of Champs 2018 are the heats of the 4x100m relays for boys and girls all classes, as well as the opening rounds of the 400m for all classes, boys and girls and the Decathlon Open for boys. Gary Smith is one of the leading writers for World-Track.org. He has over 10 years of running experience, as well as eight-years of coaching while covering several events, from the international to college level. Smith, who has covered events for publications such as Caribbean Net News, Cayman Net News, AFP and Caribbean Media Corporation (CMC), is also a frequent contributor of SportingAlert.com and TrackAlerts.com.